It is risky to make predictions but, as typically happens every year, we are getting a truckload of them. Tyler Cowen, from Bloomberg, for one, was a bit apocalyptical saying 2018 we will witness "the collision of the virtual internet with the real flesh-and-blood world", targeting AR applications like facial recognition in retail and surveillance. Yet, on our end, as developers in the VR/AR world, we see no surprises anymore. We have seen a decade long maturing of the technology accompanied by a steady downward curve on hardware costs, the perfect recipe for adoption. Added to that, corporations are massively adopting immersive technologies and harvesting the amazing productivity and safety improvements. 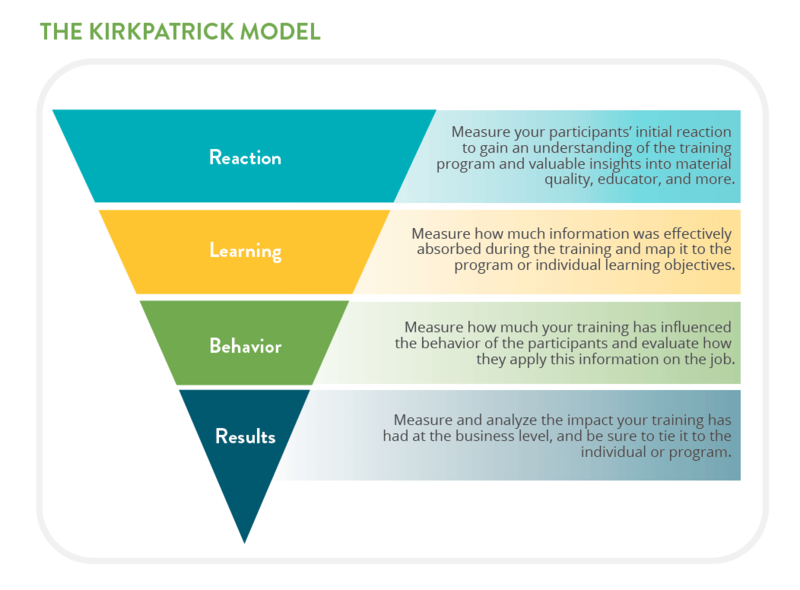 Most Human Performance and Training professionals know about the Kirkpatrick 4 Level Model as a standard to evaluate the effectiveness of training. While levels 3 - Behavior Focus - and the top Level 4 - Results based are desired by most companies, only 6% of them have achieved the latest. Level 4 integrates training into general company performace, so here is where we all want to be. specific data on performance has not been available until to now, when new immersive and emergent technologies like VR and AR start showing its potential. We will finally be able to connect Training Outcomes to Training Support and accountability. Data has always been associated to knowledge, performance improvement and, finally, results in all areas of an enterprise. This is enough to explain why companies are so dedicated to investing and analyzing their own sourced information as well as market available information to improve that additional inch. 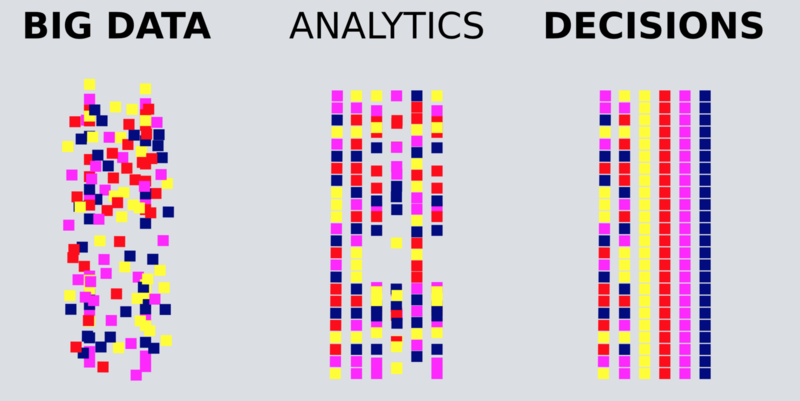 Do you want to understand the power around Big Data and Analytics? Check This short video from PwC. The missing piece for companies to implement the Kirkpatrick Model is the right data. Up until now, there’s been no empirical way to measure training effectiveness. Employers use employee feedback and look to outcomes, but the information returned is subjective at best. However, with an increasing use of immersive technologies for training, there’s new potential to use these data-gathering technologies to truly measure effectiveness of training methods. The use of data intensive and validated VR/AR training technologies promises to empower learning organizations in new and exciting ways. This new growth won’t be easy. Use of data to enrich and inform learning and development strategies will require organizations to take a radically different approach to data analytics. First, they are now using data to manage the most important asset of any company - its people. And second, they must now learn to utilize new and specific performance data emerging from the use of immersive technologies like VR. We’re standing on the edge of a huge change in how we plan, implement and evaluate training. Use of immersive technologies as a training platform is already giving us unprecedented insight into our training methods. For workplace learning and development, 2018 stands to be the year of big data, thanks to the explosive adoption of VR/AR technologies. EXO Insights helps global companies drive the full performance potential of their workforce in high-risk, mission-critical environments where safety and precision are top priorities, using advanced AR/VR systems. 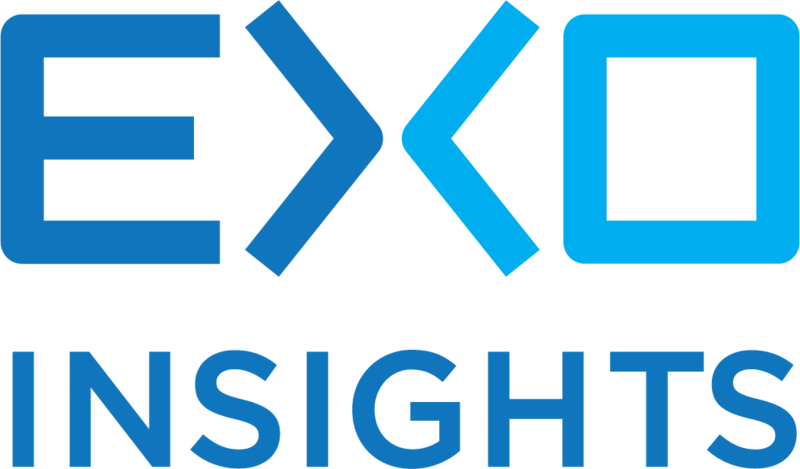 EXO Insights measures the “how” of work, allowing workers and training leaders to improve their knowledge and work capacity. 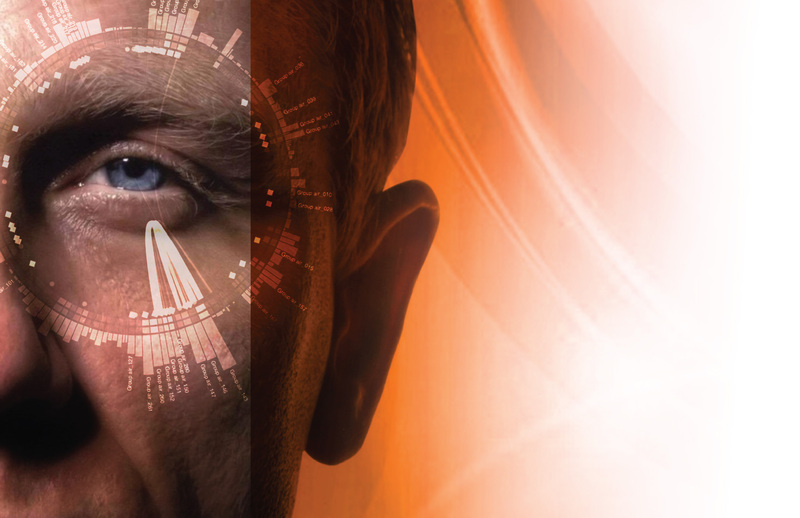 Our EXO Biometric solution transforms and builds on existing industrial safety and training standards to move organizations past traditional training methods.